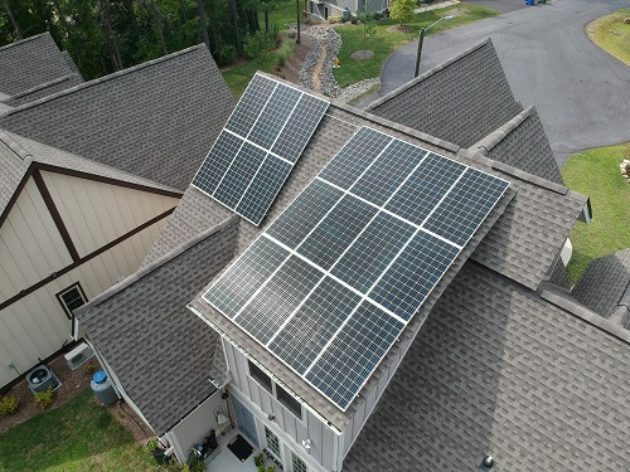 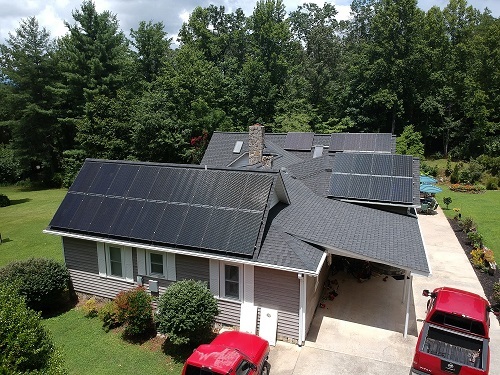 These homeowners went solar to save money on their monthly energy bills and increase their homes property value. 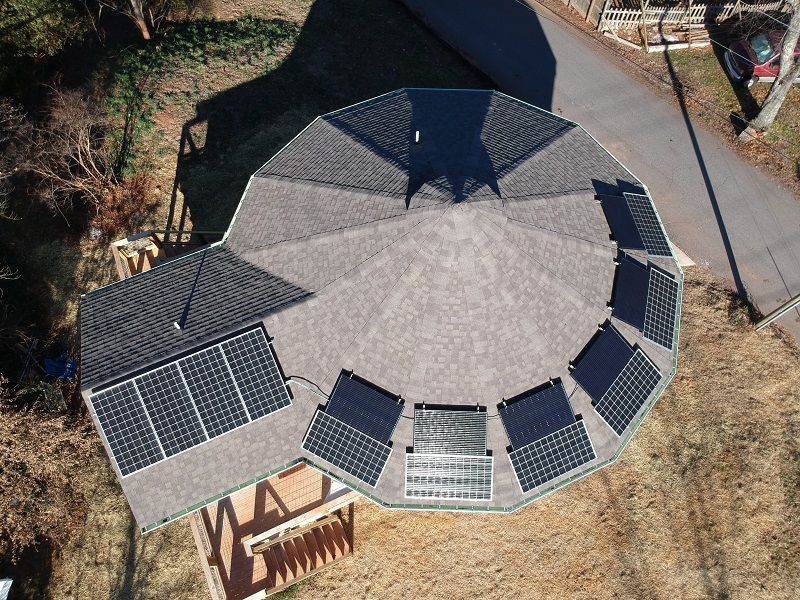 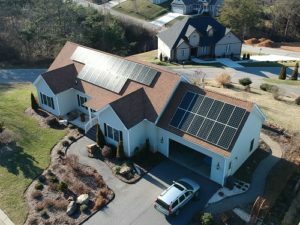 In a competitive housing market, such as Asheville, homes with solar energy stand out in the crowd. 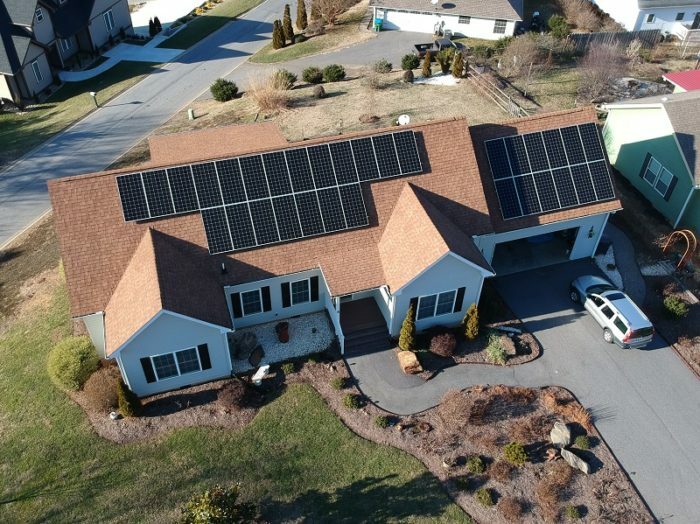 With solar energy reducing the homes energy bills more can be applied to the mortgage of the home.